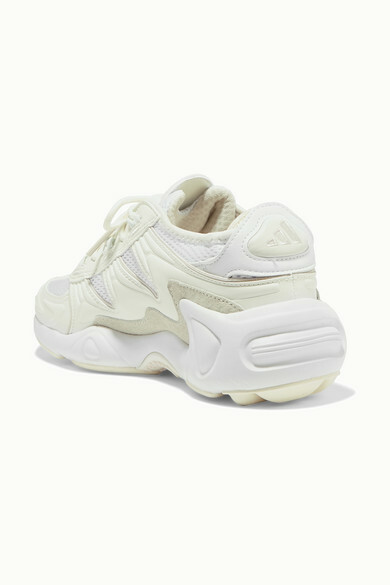 Created in 1997, adidas Originals' 'S-97' sneakers were the first running style to use the brand's 'Feetyouwear' technology and have soles that mirror the natural shape of your feet. 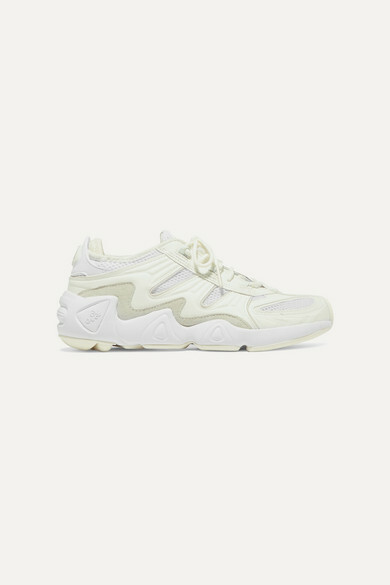 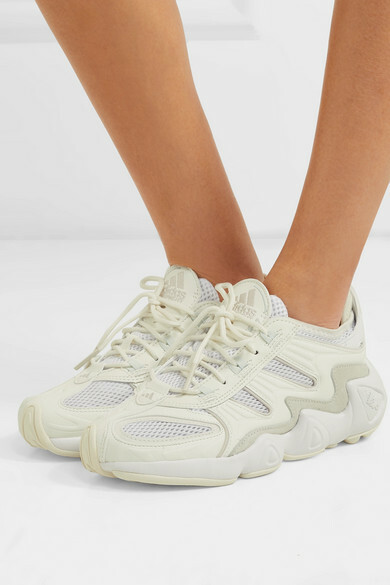 Revived for the new season, this pair is made from panels of mesh, leather and suede and set on an EVA midsole with supportive Adiprene inserts. 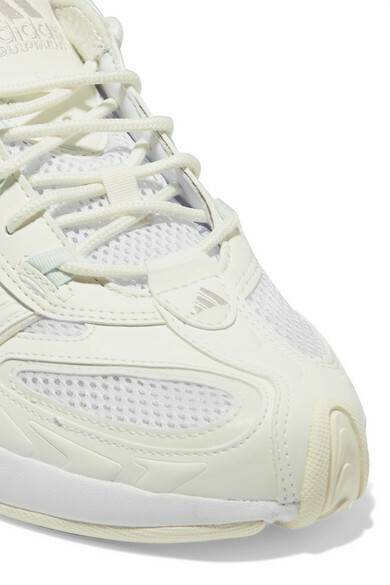 Note the old-school 'Freddie' face logo at the sidewalls. 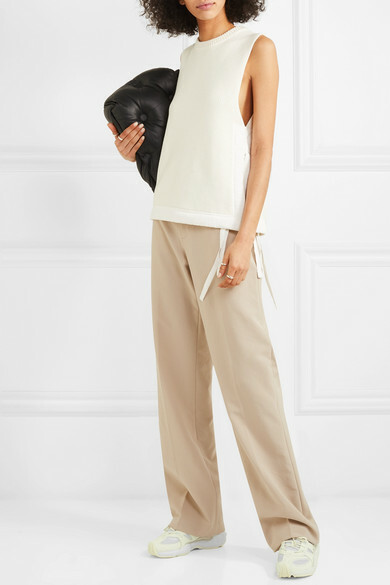 Shown here with: Helmut Lang Top, Helmut Lang Pants, Maison Margiela Shoulder bag, Sophie Buhai Rings.